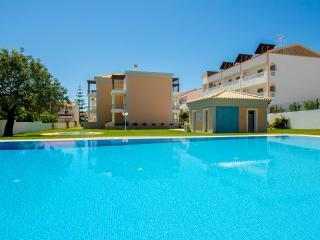 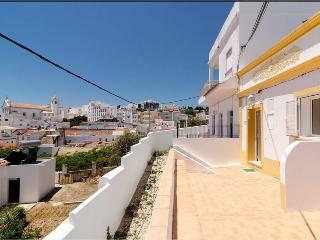 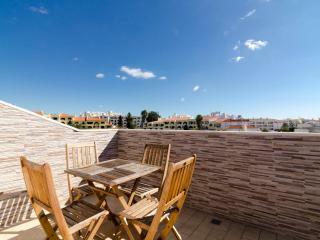 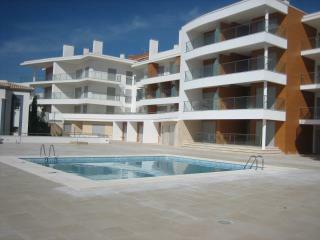 Excellent apartment right in the middle of Olhos do Agua. 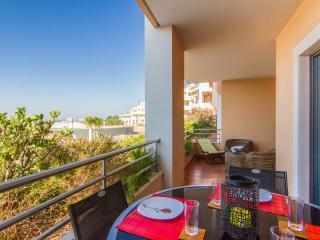 Fantastic views and easy access to shops and restaurants. 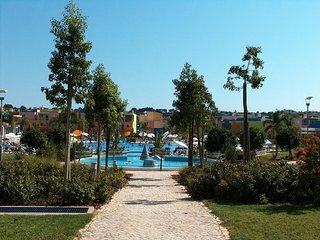 Some hills so may not be suitable for everyone. 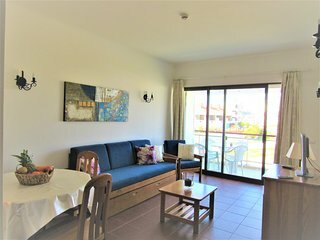 Great apartment - perfect location! 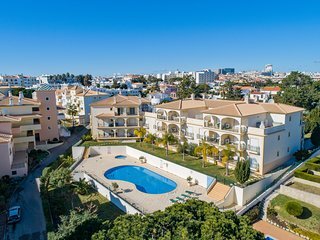 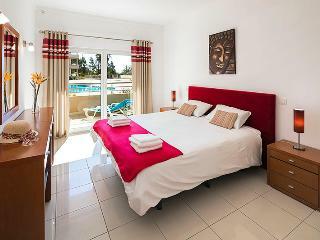 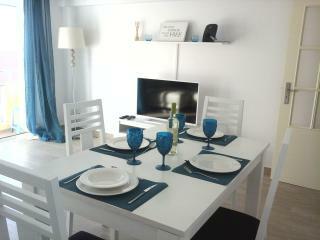 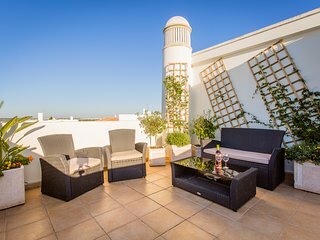 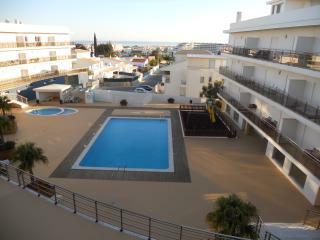 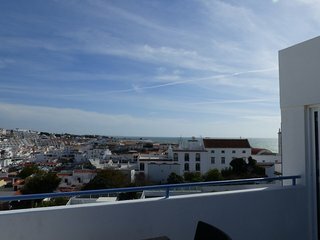 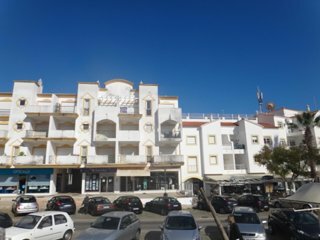 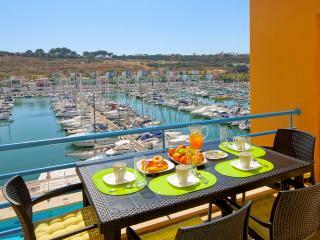 Lovely stay at this apartment in Albufeira. 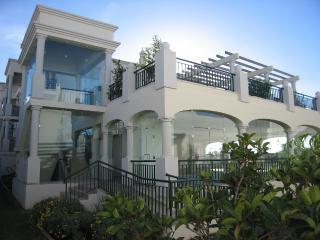 The location is amazing - the beach is on the doorstep! 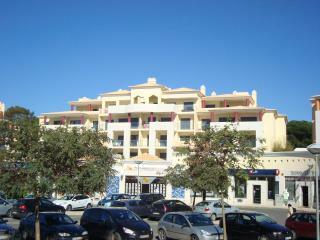 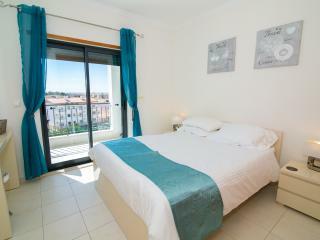 close to restaurants, shops and very friendly and vi-by. 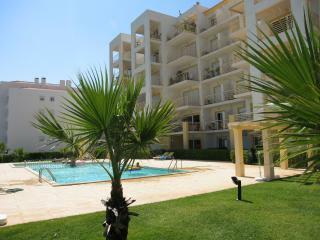 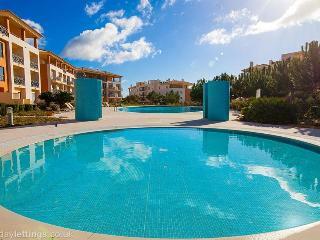 Excellent apartment, The location is amazing - the beach is really close, amazing pool !! 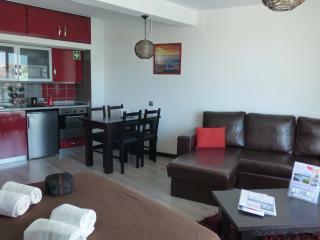 Spotlessly clean, Power Shower, Ideal location, UK TV channels. 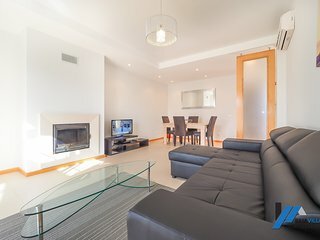 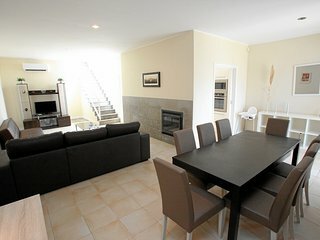 Apartment close to restaurants and supermarket. 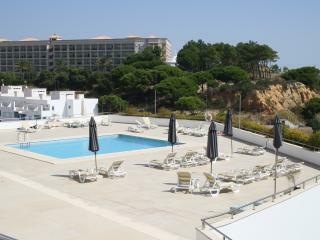 Nearby beach is a little small but there were plenty of sun loungers around the pool. 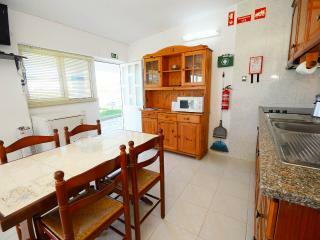 Excellent apartment in a great, convenient location. 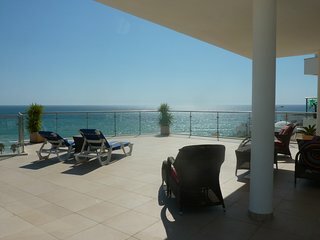 A couple of sun loungers on the huge balcony would be the only improvement I can suggest. 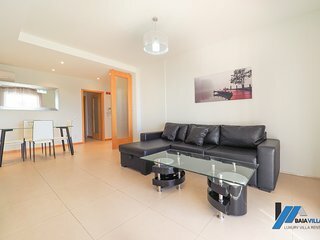 Fantastic stay in this gorgeous apartment. 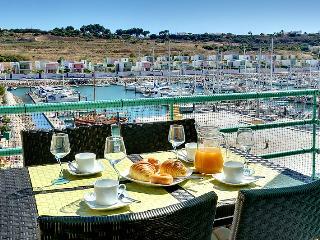 Lovely walk into Old Town but also great bars and restaurants on your doorsetep at the marina.Would definitely go back. 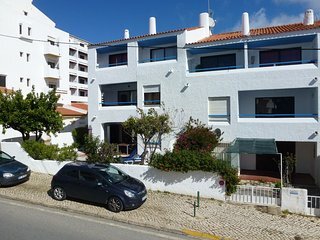 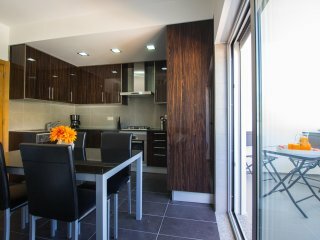 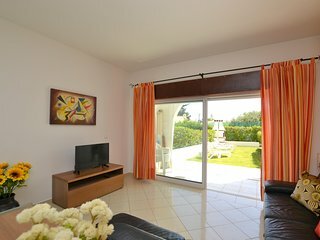 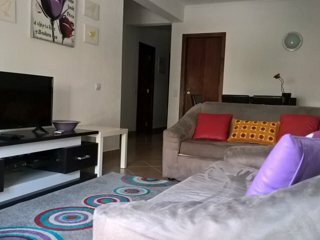 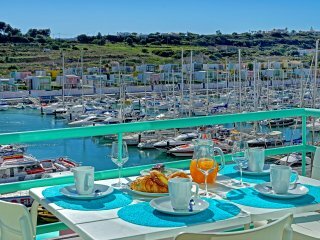 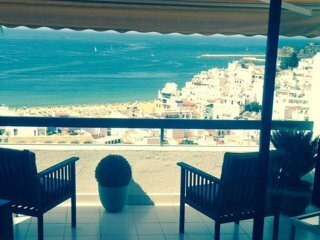 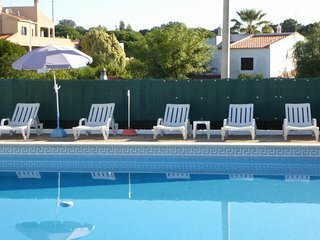 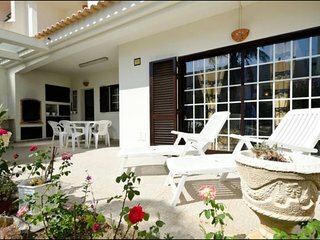 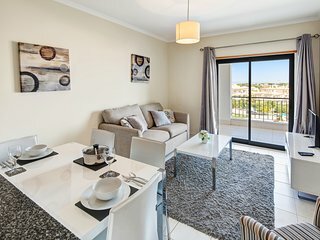 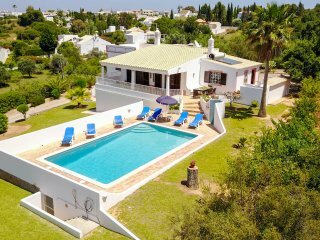 We find Guia to be the ideal place from which to visit all our favourite spots and here is a very well equiped apartment with an extremely helpful owner. 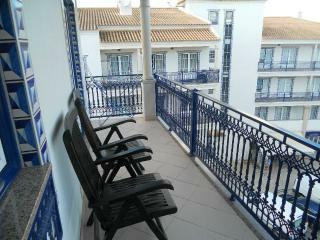 Perfect place for a short break.